Current events and the struggle for individuals to rally behind important causes in large numbers. Spreading influence through social media is not as powerful as it once was- there are far too many distractions and diversions that keep people from uniting to stand for causes. 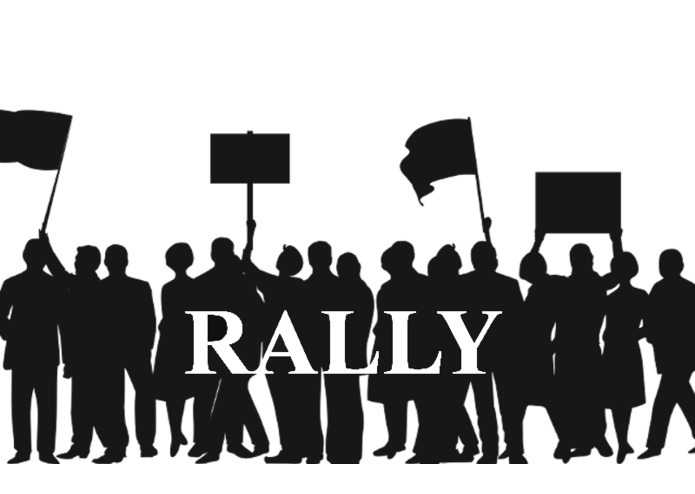 It seems like large groups get angry and then sputter out without much action ever taken, Rally hopes to help that. Allow users to create and find events in their area to stand for what they believe to be right. Rally is built in react-native to deploy to both Android and iOS- to help reach a wider audience without as much of an investment in development time. We also built Rally on top of the Amazon Web Services platform in order to provide as much stability in operations as possible and to allow for an easily scalable service should our idea take off.